Nice in the winter cold to eat a delicious peach compote or tea with fragrant jam. But the curious human mind wants to understand all things with which it comes into contact, including up to peach pit. The homeland of the peach is China, then the plant came to India and then to Persia. Then the fruit tree was brought to Italy and Eurasia. Peaches are eaten fresh, as preserves and jams, and even in cosmetics use the oil produced from the kernels of peach pits. Underwire fruit also insist liqueur. That contain a peach pit? Palatability of ripe peach very high. But bone from the shell to separate is always difficult. It is densely overgrown flesh and removed the rare. The rind of the bone is covered by furrows, and the nucleolus is in a hard shell. 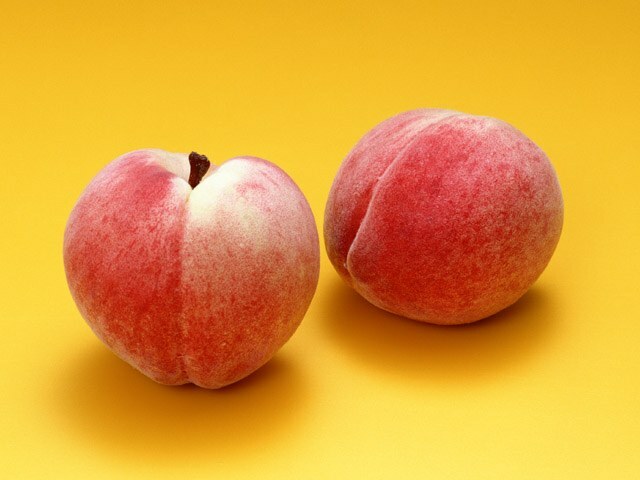 Bitter - peach is because it contained the glycoside amygdalin. Stuff gets in the human body, is cleaved, resulting in the release of hydrocyanic acid. The concentration of acid in a single bone is extremely small, but it is still poisonous. Very useful oil extracted from the kernel of delicious fruit. As the peach tree belongs to the species of almond, oil is called almond. It contains unsaturated fatty acid, with hydrocyanic acid there misses, as it is not soluble in fat. Almond oil is widely used in cosmetics to soften the skin. It is added to different cosmetic means: creams for skin care face and hands, masks and cleansing scrubs. Food almond oil is used as a dressing for salads. And in the East the peach pit eating a pre-soak prior to acidification. Or fried at high temperature, the amygdalin splits for safe and healthy connections. The Italians use the kernels of peach and apricot to flavor jams and cookies. Of course, kernels are exposed to heat treatment. Italian liqueur "Amaretto" flavor of almond oil. Raw kernels of peach pits edible, but eating them is needed in very small amounts, knowing how to do it right. Kernel stored away from children to avoid poisoning and disorders of the digestive system of the child. If you love to experiment with tastes of exotic foods, you can try to use almond butter or roasted kernels of peach pits as food supplements. We just need to remember about moderation and caution. And cosmetic products based on almond oil will certainly be pleased with their qualities fair ladies.